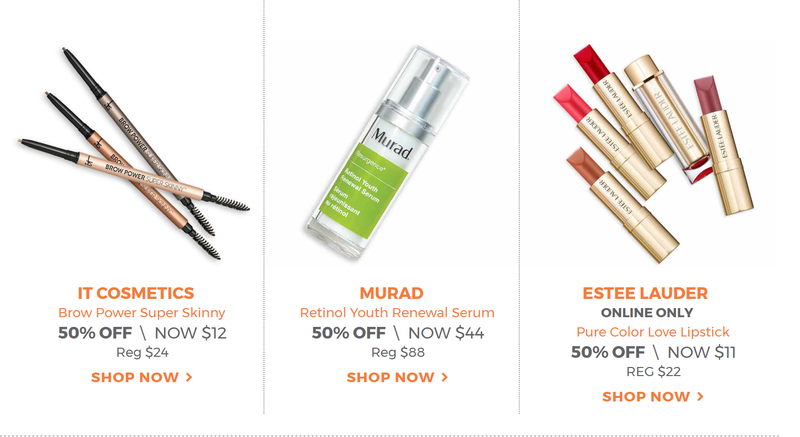 Ulta has kicked off its 21 Days of Beauty Sale starting today and if you're Platinum, you also get free shipping throughout the sale. I'm thinking of picking up one or two of the Estee Lauder lipsticks as I've heard excellent reviews on them from other bloggers. I've also been meaning to try the new IT Cosmetics Brow Power pencils now that they come in other shades (there used to be just one universal shade). Also, don't forget about the Hot Buys that are on during the entire sale! Are you getting anything today?